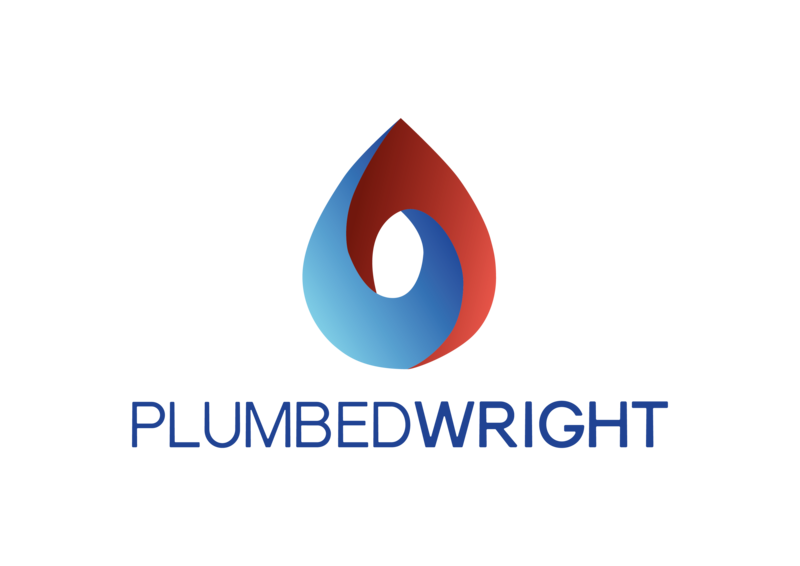 PlumbedWright Ltd is one of the largest Plumbing and Heating companies in South Oxfordshire. Based in Wantage, the directors Tony Glover, David Wright and Jordan Reid founded the company in 2014 and have seen it grow from strength to strength. 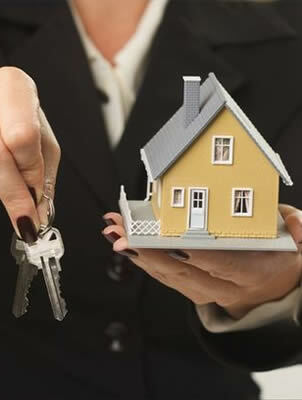 They believe passionately in good quality training and ensure that the whole team is qualified to the highest standards, something which is evident both in their work and repeat custom. My boiler is nearly 20 years old and decided to break during the Christmas holidays. 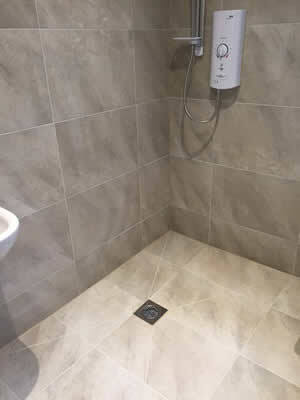 I rang a few emergency plumbers with no availability. We got in touch with plumbedwright and they were round the next day. They diagnosed the problem and fitted a new gas valve and PCB. Tony and Dave were extremely helpful and kind. Due to the holidays a lot of places were closed which caused a slight delay. However they were very professional and stayed in contact keeping me updated, answering all questions I had. It was a stressful (cold) situation made a lot easier by them. 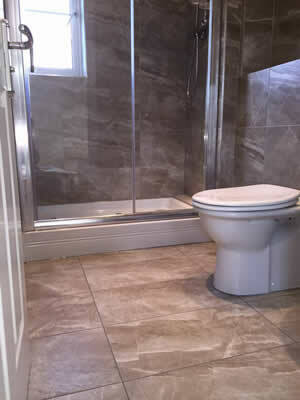 Their quote was very reasonable and affordable for the service they provide, very hard working honest guys who put their customers first and take pride in what they do. A highly recommended company, so much so that I got back in touch with Tony once more to quote us for a boiler replacement. Thank you for all your help Plumbedwright.